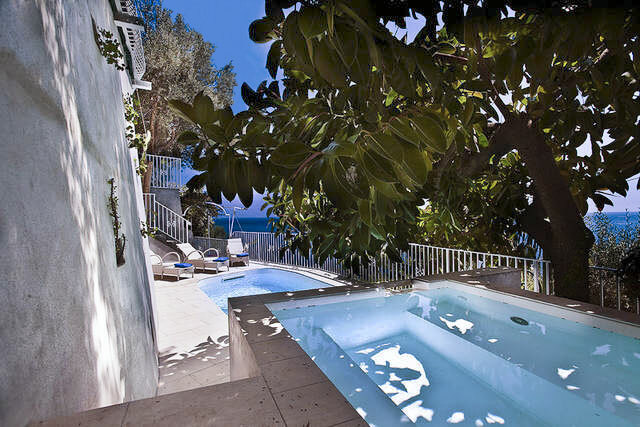 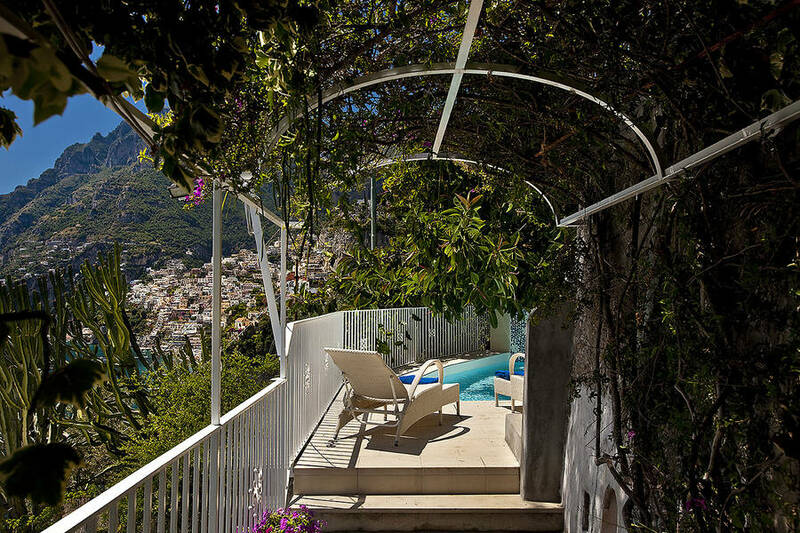 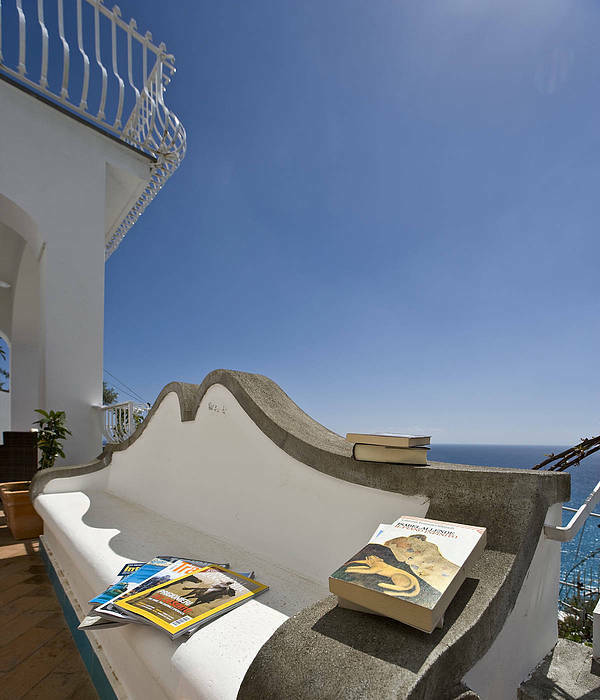 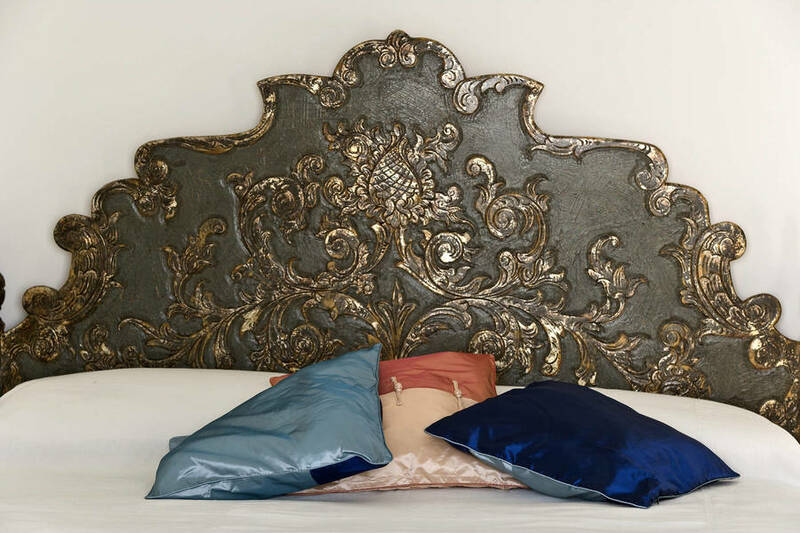 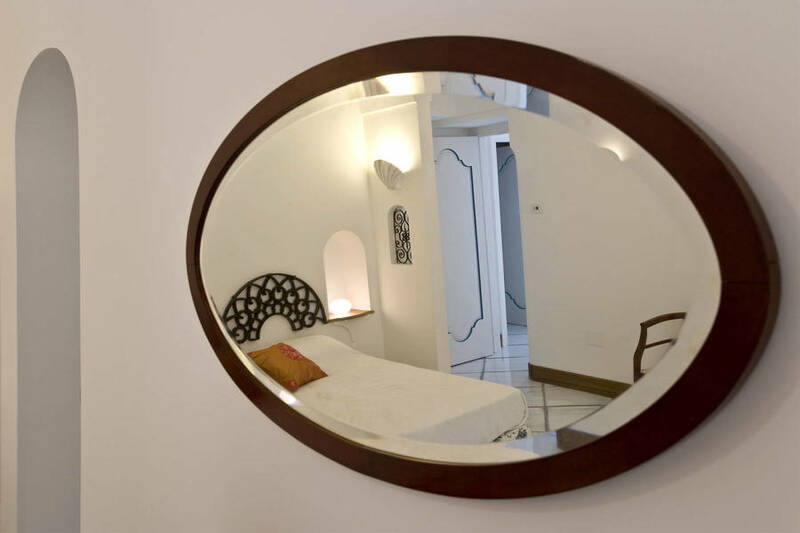 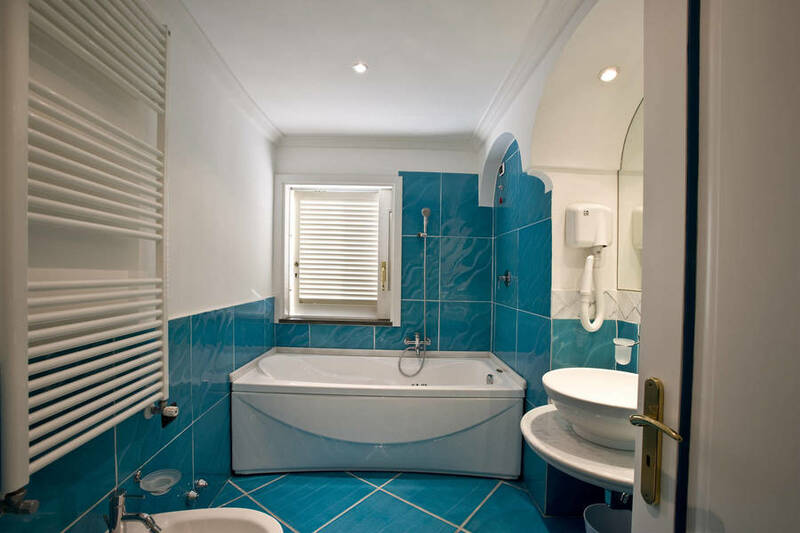 Drenched in the Italian sun, immersed in the colors, scents and sounds of the Mediterranean Sea, Positano's Villa Lighea Art Boutique is everything a luxury residence on the Amalfi Coast should be - and more. 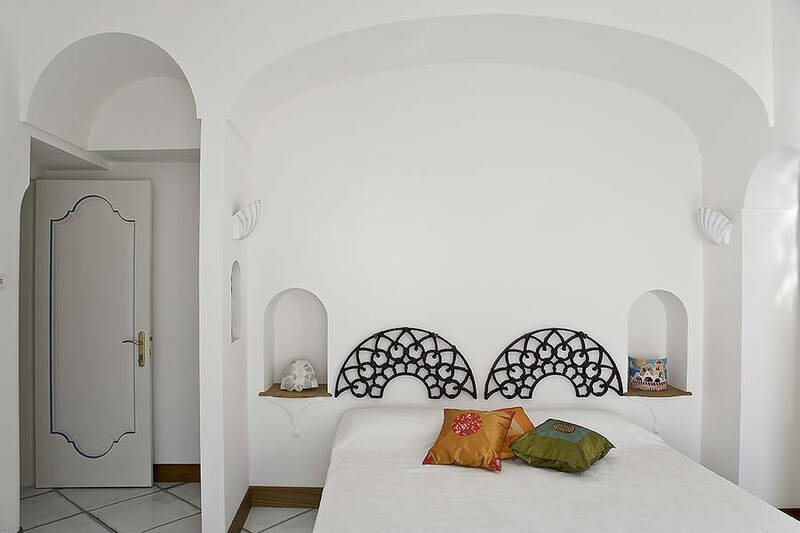 Guests arriving at Villa Lighea are greeted by a classical composition of graceful arches, vaulted ceilings and sweeping, sea view terraces. 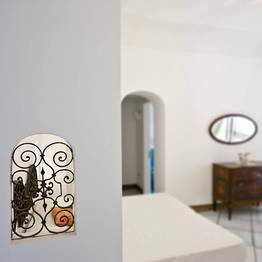 Inside the building, the light filled rooms provide the perfect display space for works by artists of international standing. 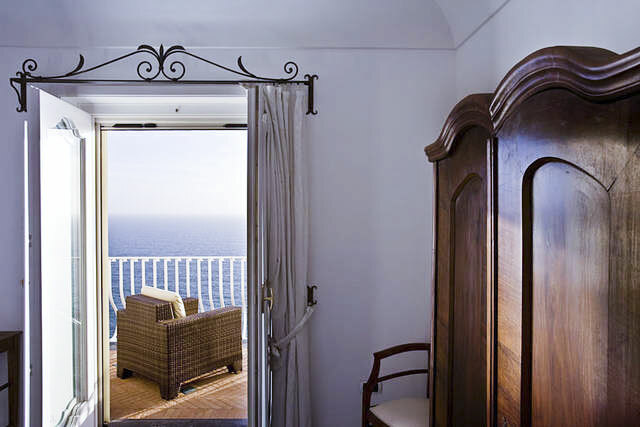 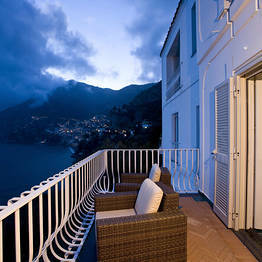 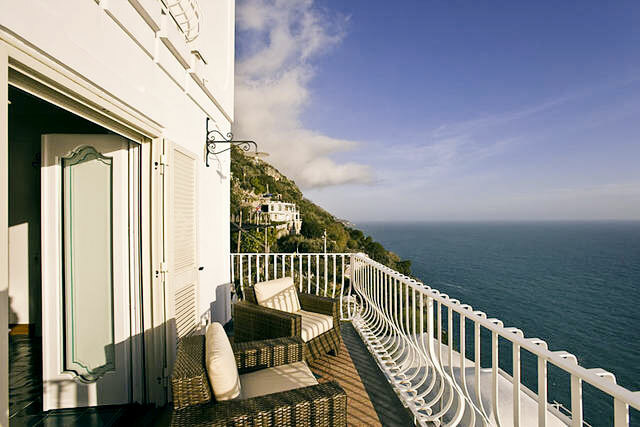 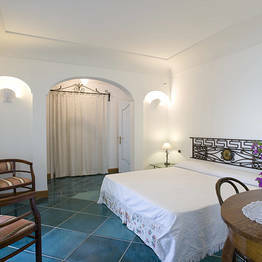 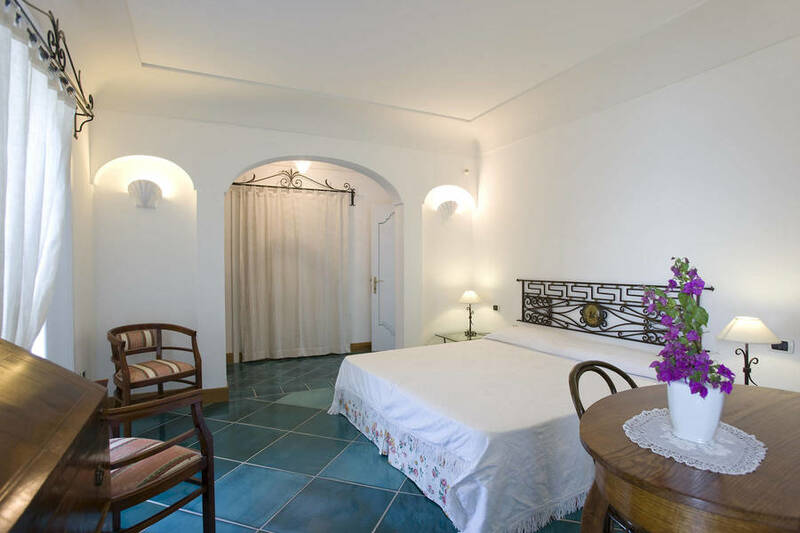 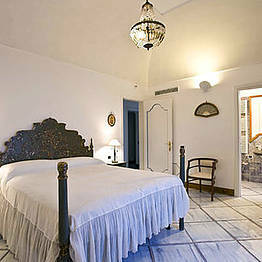 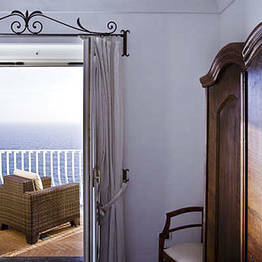 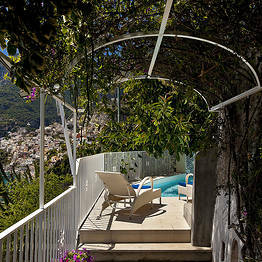 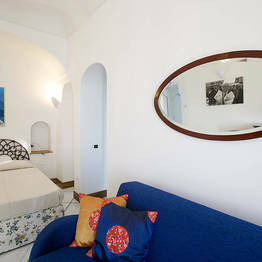 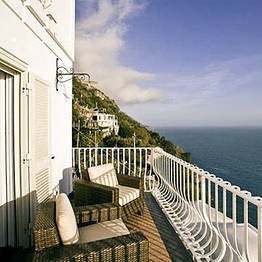 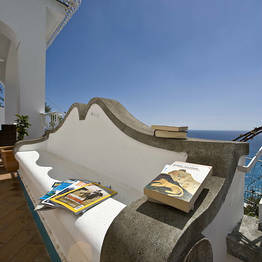 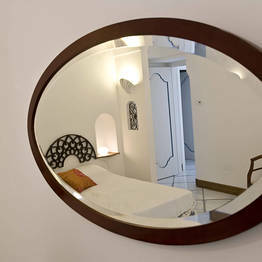 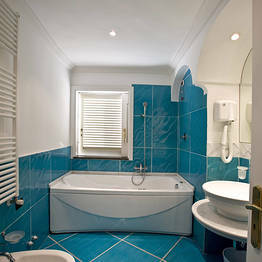 Guest accommodation is provided in 5 bedrooms, each with its own sea view balcony. 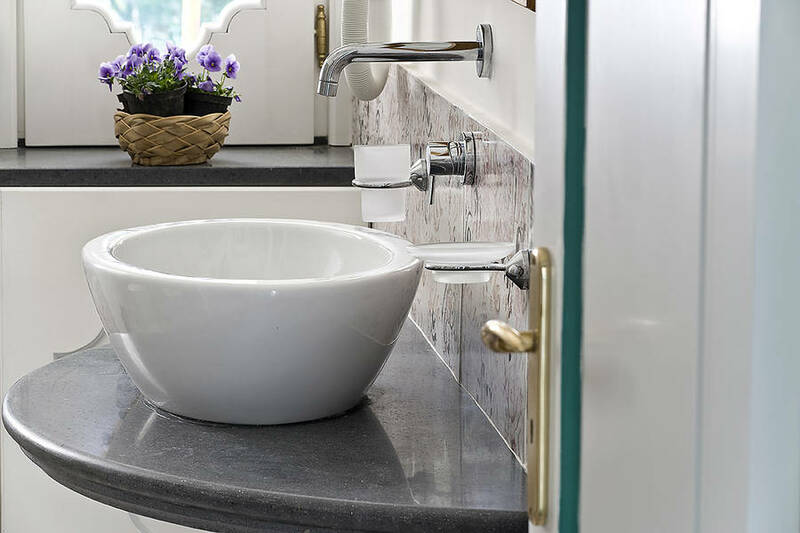 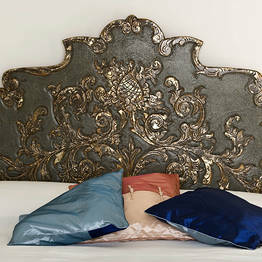 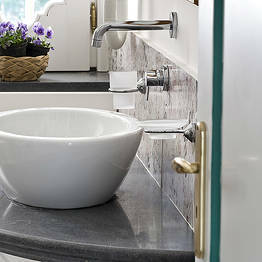 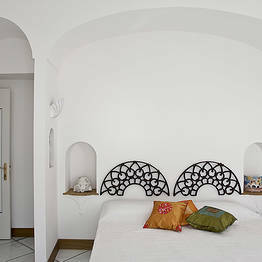 Whilst bedrooms have been left deliberately television-free, wireless internet connectivity is available throughout the villa. 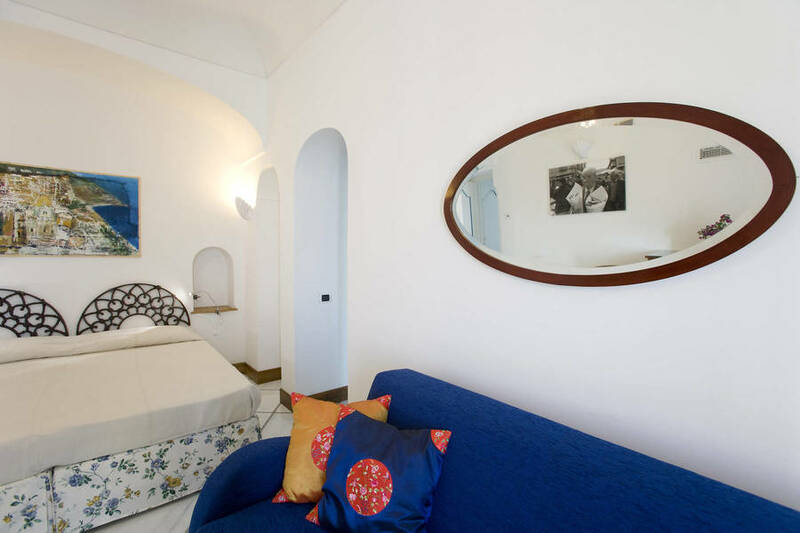 Villa Lighea Art Boutique's large living area, equipped with wide screen television and stereo system, leads out on to a panoramic terrace furnished with comfortable sofas. 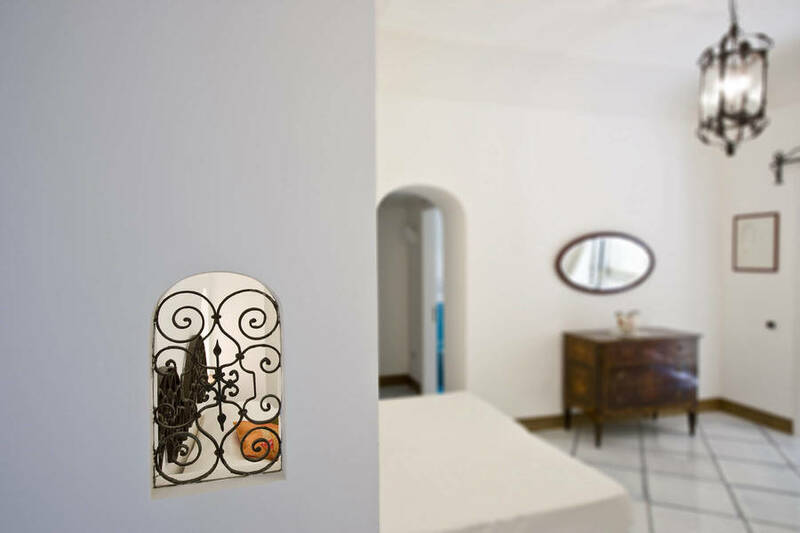 The villa's generously sized family kitchen has everything you might need to whip up a full scale Mediterranean banquet, this said, those who would rather eat than cook can avail of the services of a personal chef - for a day or for the duration of their stay. 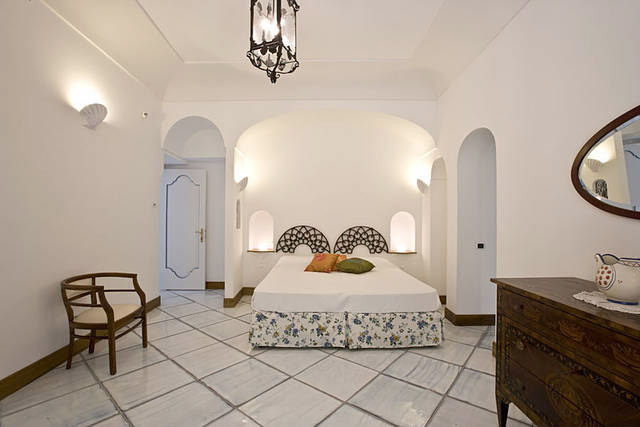 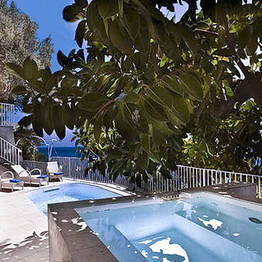 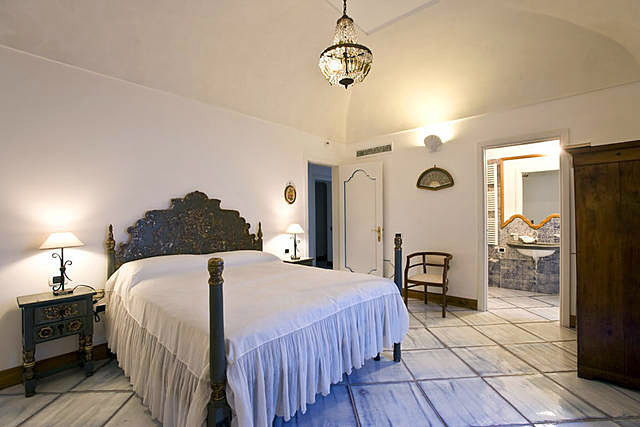 At Villa Lighea guests while away the long summer days lazing by the swimming pool (an artistic masterpiece, decorated with hand painted tiles), or on the little beach directly beneath the villa. 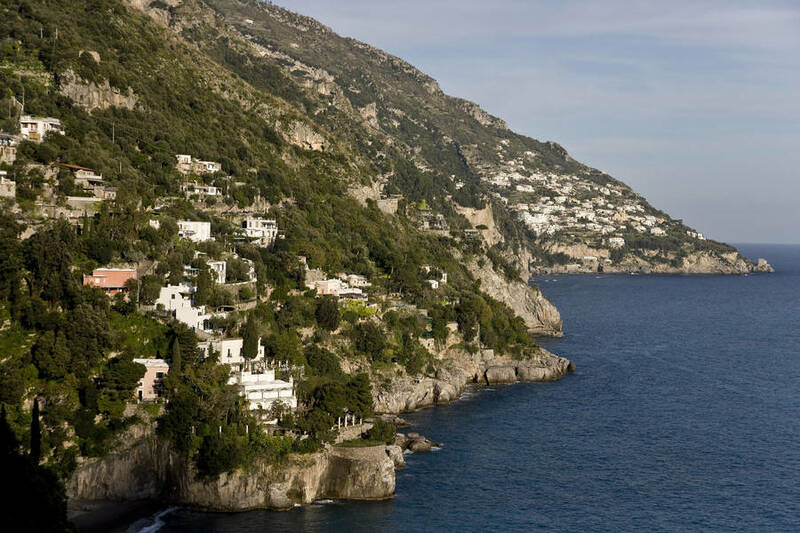 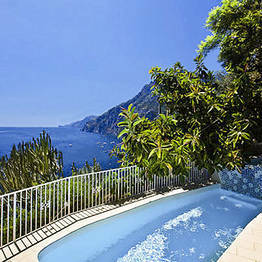 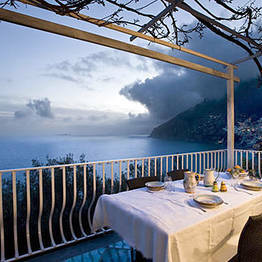 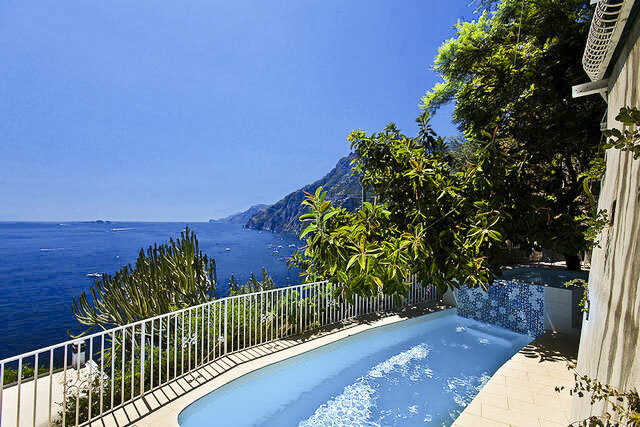 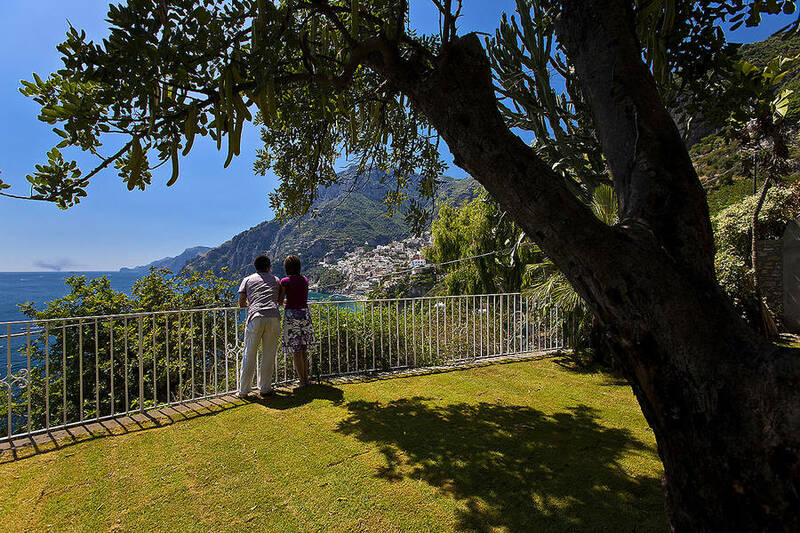 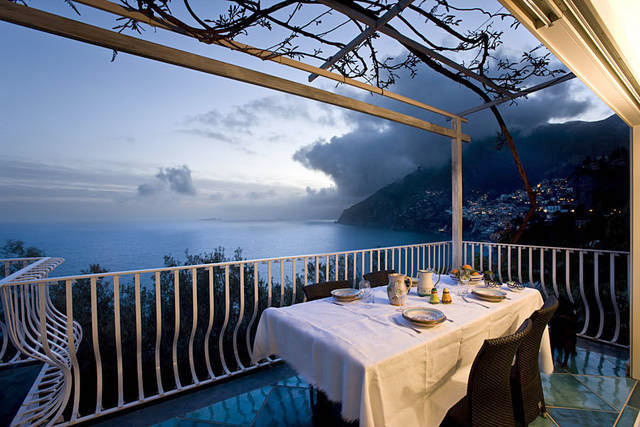 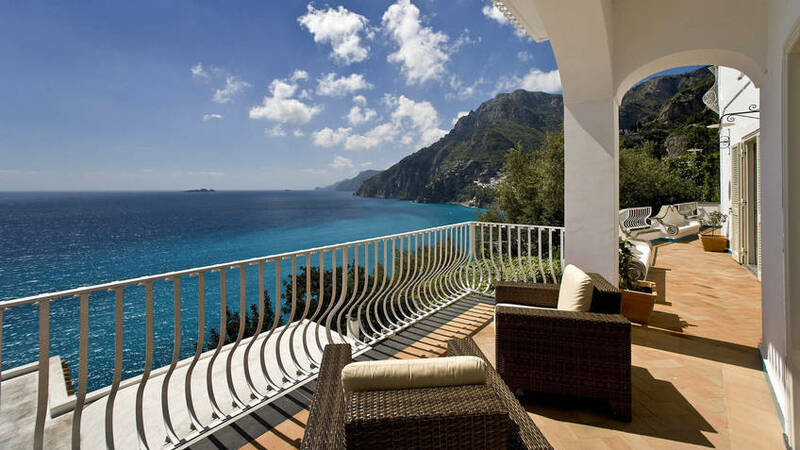 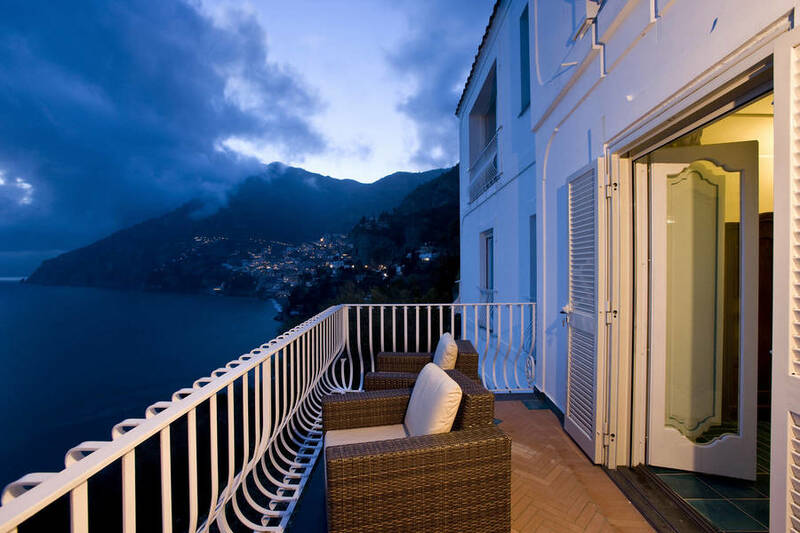 An absolute must for holidaymakers eager to mingle with the bikini-clad international jet set, Positano's famous Spiaggia Grande and Fornillo beaches are situated within easy walking distance of the villa. 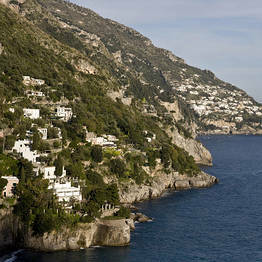 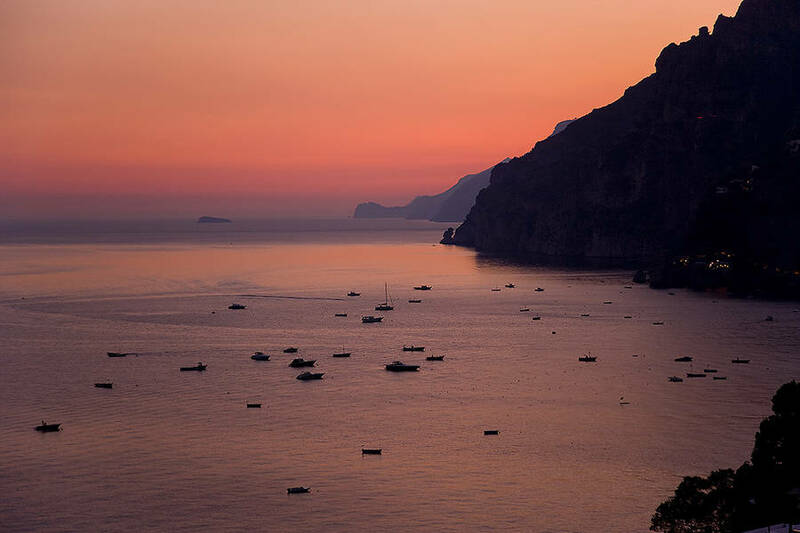 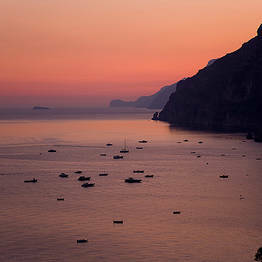 The towns of Amalfi, Atrani, Furore and Vietri sul Mare are all just a short car or boat ride away.